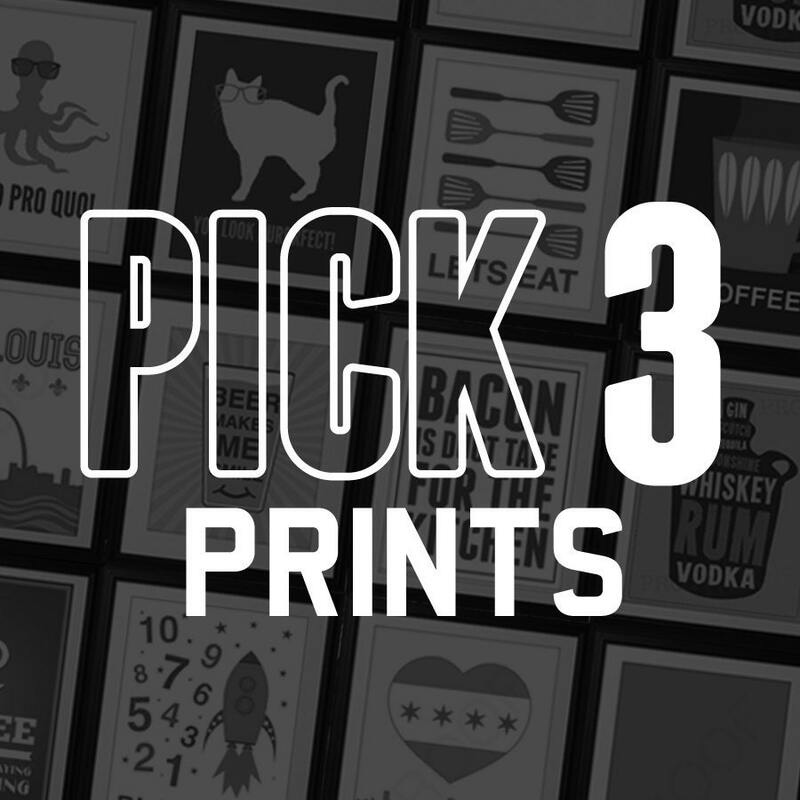 Pick Any 3 Prints from Benton Park Prints! When placing your order... Please place your print requests in the notes section of your order. Place all color requests in this section as well. When doing so.. Include the Number or custom color request. Please specify the prints you would like when ordering in the notes section of the order. Prints will be printed on the material in their individual product description. Some prints and sayings have multiple designs.